Today we are pleased to have with us Stephanie Karasick from Strainprint. Stephanie was born and raised in the suburbs of Montreal, and left shortly after getting her degree in Graphic Design. She moved to Toronto, working as a copywriter at Leo Burnett, Saatchi & Saatchi, JWT, Taxi, and MacLaren McCann over a span of 15 years. Somewhere in that time, she began studying photography, left the corporate world to work as an editorial and family photographer, and a mom. The idea for Strainprint came to her after her first few months of using medical cannabis, when she was noticing how little information and scientific validation there was on various treatments. What led you into a career within the Canadian cannabis industry? The dreaded MRI test results. It has been three years since my last MRI and was very curious to see if there was any change. The last one I had showed that my left hippocampus had reduced by 80% and there was a large lesion on my right hippocampus. There was also tissue loss in the right temporal lobe. At that time they also did a PET exam so they could light up my brain and see what is working. It confirmed the earlier results, and that I would have difficulty with memory both long and short term. I also have difficulty with speech, language, and some cognitive functions. The exciting news this time is my brain has not lost any more mass. For the past three years, I have only taken CBD & THC to control my epilepsy. As I stated before I am unable to take any seizure medication. What is optimistic for me at least is that there has been no change. No change means maybe the CBD is working. I have read several medical articles regarding this. By no means is this a cure. For myself and my type of epilepsy, it works for me. I still have seizures but they do not last as long. The postictal phase is not as long either. The one question that I get asked the most is “How do you stay so positive?”. I try my best to keep a positive outlook. Laying in bed crying for days still, happens. I think it is good to get it all out sometimes. Then I pick myself up and continue on. Finding a purpose in life has helped me the most. I love advocating for patients rights with CFAMM. My hope for the future is my next MRI is going to show tissue growth! Then we will be making medical history with a plant! This has been a summer that I will remember forever. The end of June is something I look forward to all year. My husband has the summer off and that means two months of not being alone. So I start to make plans (that can be canceled) for our summer vacation. I can not travel outside of Canada because I can not take cannabis across the border. So my favorite place to go is Nelson British Columbia and the Slocan Valley. I have spent almost every summer there since I was a child. It’s a beautiful place that is so relaxed and friendly. I can light a joint without being judged and that is a wonderful feeling. The day before we are going to leave, I have a tonic clonic seizure (grand mal seizure). My husband caught me before I hit the dresser and did serious body damage. The seizure lasted less than a minute. That is the difference between epilepsy meds and CBD. I do not take any pills for my seizures and treat it with medical marijuana. I still have seizures but less often and less severe. I delayed our holiday for two days to recover. I did not think that sitting in the truck for seven hours would be so painful. Thank goodness for edibles because I would have never made it. There are so many triggers for a seizure on holidays. The heat is a big one for me. Anytime it goes above 35 degrees my epilepsy goes crazy. I know how to handle it and yes staying in the shade and drinking heaps of water helps. I also increase my CBD and I do not use alcohol. After ten days of baking in the sun, I had to return to Calgary to order more meds. 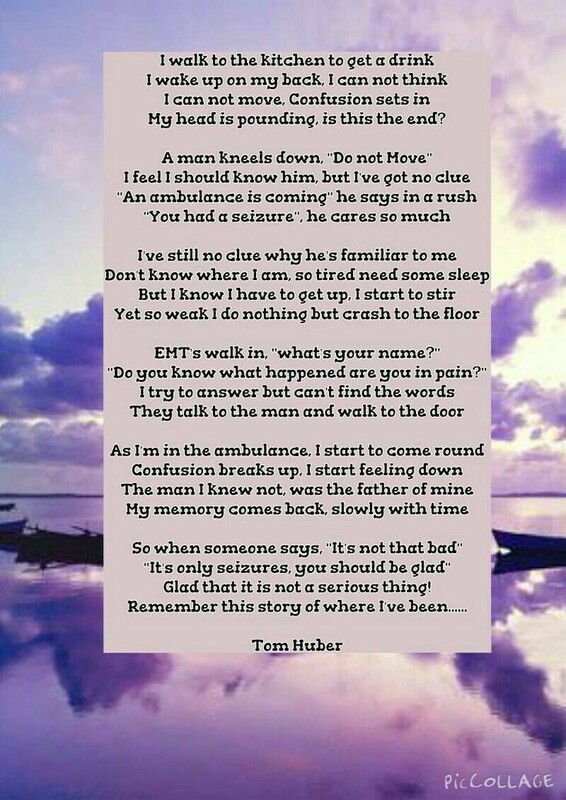 I was helping my husband clean the truck when I experienced my first atonic seizure (drop attack). Whenever something different happens with my epilepsy I tend to freak out. Well needless to say that I did not look very good in shorts with multiple Hello Kitty band-aids all over my knee. The next day we left again for Nelson. It seems as soon as we drive through Creston all of my stress just slips away. It was so nice to get back to the beach and just lay in the sun relaxing. I must have been stressed about something because I decided that 6 am is a great time for a GTC (grand mal). Scared my husband half to death. I can only imagine what I must have looked like. Well, that screwed up my day for rafting. Laying on the beach feeling the pain slipping away slowly as the edibles finally kick in. Took it easy for the rest of the visit and had to come home for a neuro appointment. 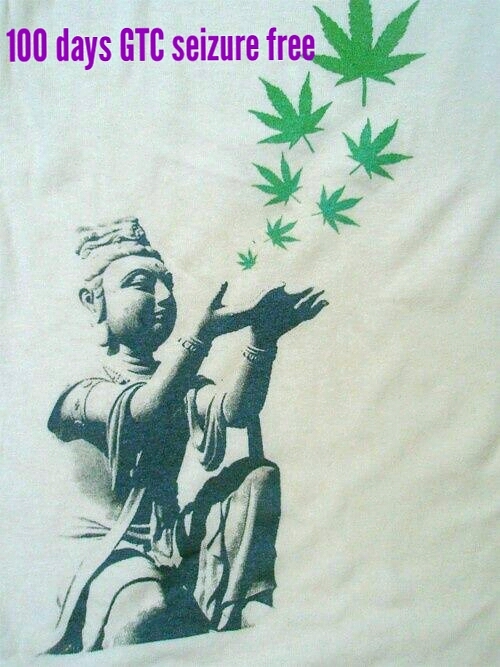 I met so many wonderful people who are a part of the cannabis community. So nice to be able to sit down to listen to concerns and ideas. One day I will move to the Slocan Valley as soon as I win a lottery. This is the most terrifying feeling. Now to try and beat my record of 181 days. 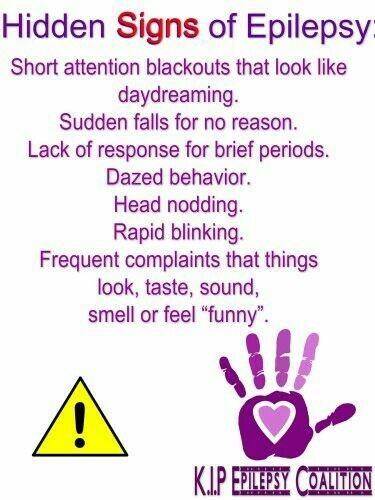 I still have partial and complex partial seizures. I can treat these with CBD and THC. I am not cured by no means and never will be. The problem is that my hippocampus has a lesion on the good side and the other side has been reduced by 70 percent. Then I also have temporal lobe epilepsy and frontal lobe epilepsy. Neurologist appointment today and it should be interesting. Nothing is better than having your medical team on your side. Neuro finds it interesting that I have taken zero anti convulsion meds in a year and a half. I can still remember the first time I lasted more than 20 days without a GTC (grand mal seizure). Honestly that was the first glimmer of hope. The last status epilepticus was also a year and a half ago.